The NHL is further approaching a vote on whether to add Seattle as the league’s next expansion team. 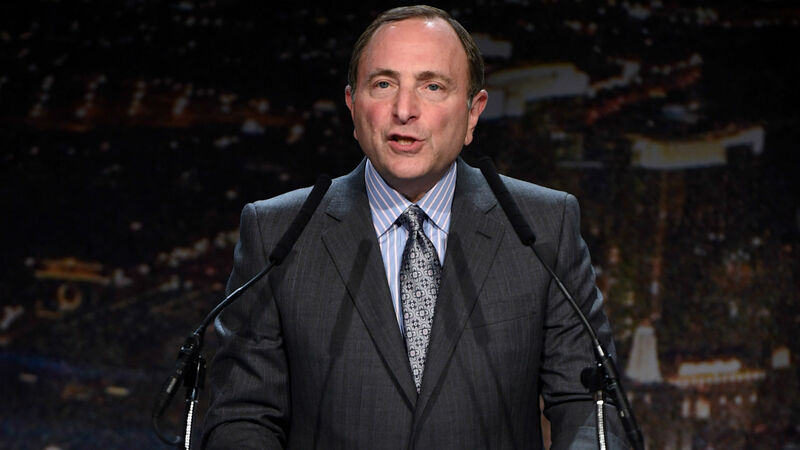 Commissioner Gary Bettman told reporters Tuesday that the executive committee recommended the Board of Governors proceed with Seattle’s expansion bid, with an eye on voting Dec. 3-4. Gary Bettman said executive committee recommended to Board of Governors to proceed with Seattle expansion bid with eye on voting Dec. 3-4. The NHL has been eyeing expanding over the last few years, especially with the addition of the Vegas Golden Knights in 2017-18. A team in Seattle would allow the NHL to balance its conferences. There are currently 15 teams in the West and 16 in the East. The Oak View investment group officially submitted its application for a team in Seattle in February, along with a $10 million down payment toward the $650 million expansion fee. That group has since added several additional investors. In September, the potential ownership group took a big step in bringing a team to Seattle by announcing plans to renovate the old KeyArena. The city is aiming to have a team by 2020-21 if the expansion bid is approved.